Illuminations Innovations Inc. will assist with your special event or wedding reception lighting. We offer professional lighting designs for weddings, receptions, Mitzvahs, red carpet galas, fashion shows, and other special events. Serving you in the Hampton Roads, Richmond, and the Outer Banks area of North Carolina. Transform your room from ordinary into extraordinary with uplighting! With our uplighting package, you will have a limitless color palette to select from with our modern, LED lighting technology. You can create an ambiance of soft candlelit romance with amber uplighting, decorate your space in festive colors matching your bridesmaid's dresses, floral blooms, or linens. 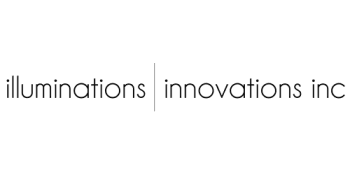 WANT TO LEARN MORE ABOUT Illuminations Innovations Inc?